Come sample the deliciousness that Pickerington has to offer for only $5! You will be entered for a raffle as well. 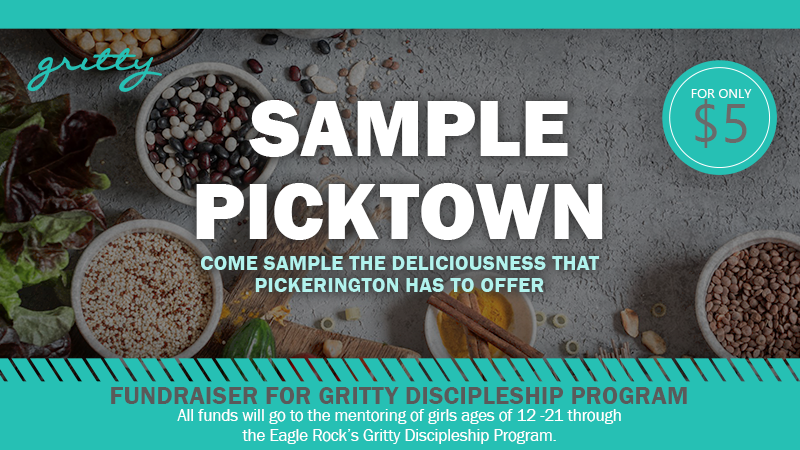 All funds will go to the mentoring of girls between the ages of 12 -21 through Eagle Rock’s Gritty Discipleship Program.